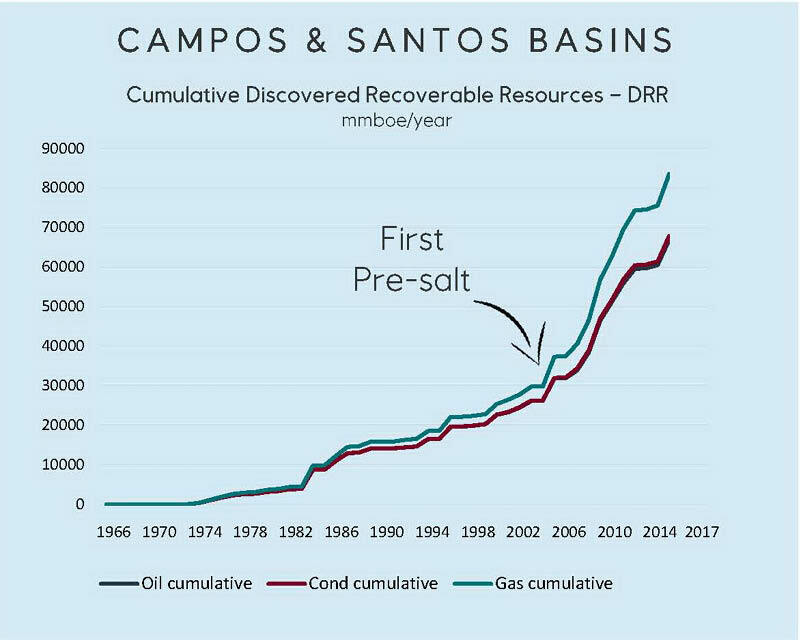 The pre-salt play in the Campos and Santos Basins offshore Brazil may contain as much as 100 Bb of recoverable oil, Equinor’s EVP Exploration Tim Dodson said recently. That is as much oil and gas that is expected to be found offshore Norway, in total. Equinor is producing 40,000 bopd from the Peregrino field, has a huge stake in a two billion barrel discovery named Carcará and Carcará North, and is also involved in several other discoveries. By 2030, Equinor expects to produce between 300,000 and 500,000 boepd. The prolific play occurs in ultra-deep water, at a depth of 5–7 km beneath sea level, under a layer of salt up to 2 km thick. It comprises a sequence of sedimentary rocks formed during the separation of the current American and African continents about 150 million years ago. Heterogeneous layered carbonates make accurate reservoir characterisation a serious challenge. Also, it is reported that drilling exploration wells has proved extremely difficult, with low penetration rates. Brazil has turned out to be one of the top players in the world both with respect to oil production and reserves. Averaging 2.7 MMbopd in 2017, the country ranked as ninth amongst the top producers. The pre-salt play in Brazil has been very successful. 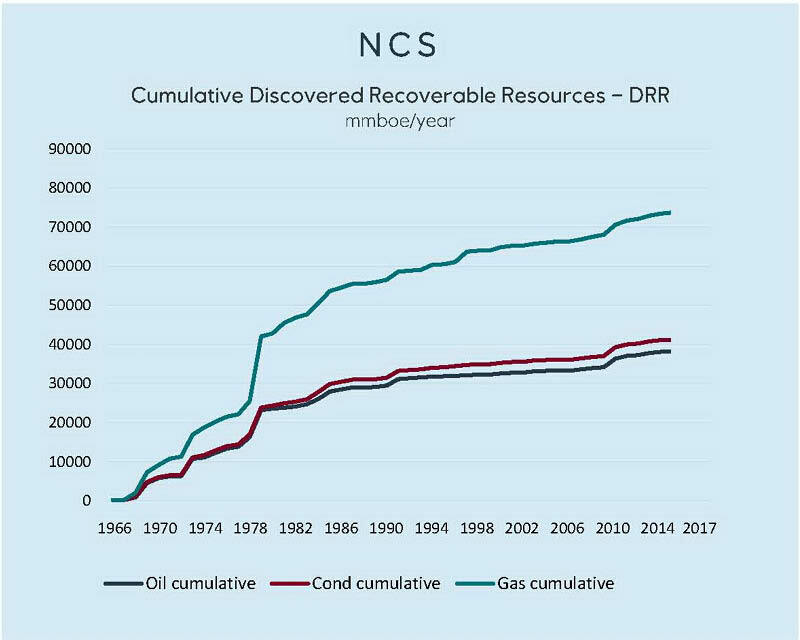 Further north, in Guyana, ExxonMobil has had tremendous success with – so far – nine discoveries in ultra-deep water and estimates that it has discovered more than four billion barrels of recoverable oil equivalent in the region. The potential, however, is a lot bigger. Some 10 Bbo may remain to be discovered. By 2025 production may reach 750,000 bopd and up to five floating production, storage and offloading vessels will be required. The first development, called Liza Phase 1, is expected to begin producing oil by early 2020.